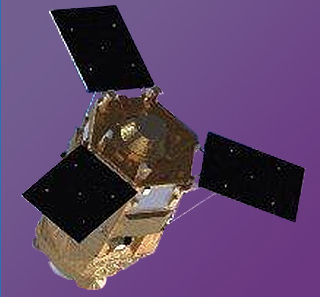 Morocco is preparing for the launch of their second satellite in November. The new satellite, the Mohammed VI-B, is due to be launched on an Arianespace launch vehicle from the Kourou Space Centre in French Guiana, Le360.ma news site cited official sources as saying. The satellite has a panchromatic resolution of 50 cm, and is capable of taking more than 500 images a day and updating its data every six hours, the report said. Apart from its surveillance and security advantages, the satellite is also useful for urban planning, agricultural monitoring, preventing and managing natural disasters, as well as monitoring changes in the environment and desertification. The first Moroccan Earth observation satellite, the Mohammed VI-A, was successfully launched in late 2017, also by Arianespace.